March 6, 2017 our youngest daughter India was born. She was born healthy and happy but as time progressed we started to notice delays in all of her milestones. Her pediatrician and drs would tell us she would catch up and some delays aren’t uncommon. When we notice she wasn’t walking or trying to speak we knew something wasn’t right and we started having her looked at. She started PT/OT/and Speech to help her, and was even enrolled in an early intervention program. All of this led us to a neurologist. Finally in November 2018 they drew blood for genetic testing. January 21, 2019 at 9am we received the call we had been waiting months for. 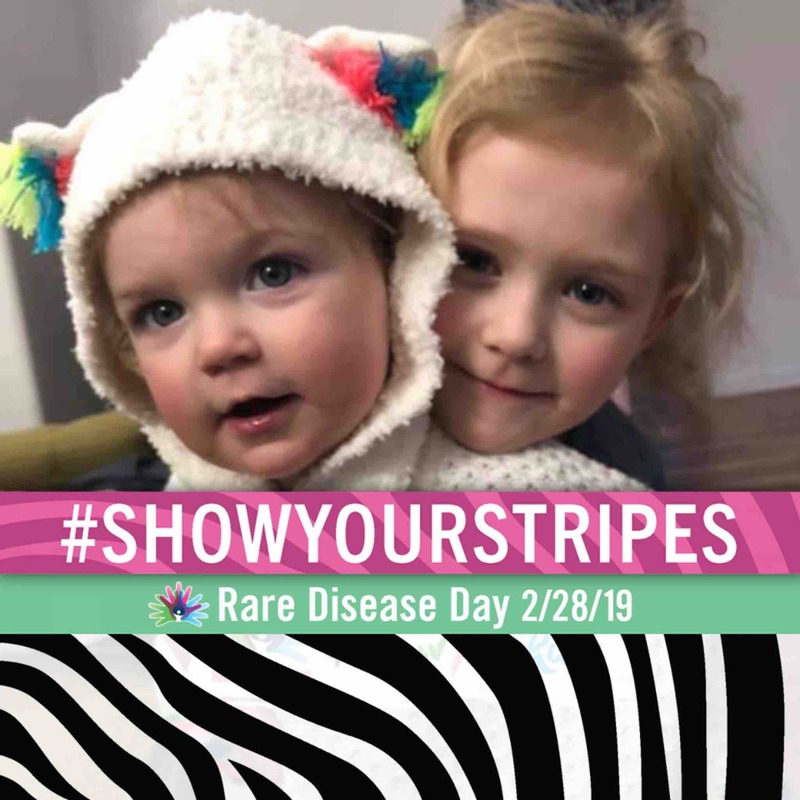 Our daughter was diagnosed with Spinocerebellar ataxia type 19 (SCA19). It’s progressive, degenerative and there’s no cure. India has an extremely rare case and could be the youngest recorded to have onset so early. SCA19 is usually inherited, however, hers was a de novo mutation. Meaning it was a random mutation of the gene KNCD3, she did not get it from mom or dad. We are are looking to raise some funds to be able to relocate to an area where we will be able to get our daughter access the help, medical support and equipment that she needs at a much faster frequency than whats available in Alaska. There are few SCA specialists in the United States, and none in Alaska. We can and will post updates as frequent as she progresses to keep everyone informed. If there’s any questions feel free to message us anytime. Hello, it’s been a bit since we e posted an update and we apologies for that. We were fortunate to have India’s appointment at UCLA bumped up from May 6th to April 8th. We were very excited to get help sooner, that being said it was loads of driving from the move from Alaska to Idaho and then from Idaho to UCLA and back. The appointment was with Dr Fogel who is a specialist with SCA who also runs the Fogel Lab for studies and trials to assists in neuro-diseases. We Spokane with him for about 45 minutes maybe and in a nut shell he believes India may have SCA 2 or SCA 7 which do have current symptom treatments but are far more severe as far as we can tell. The drew more blood from India and sent it for another panel of genetic testing to double check her diagnosis. Since we got back last Friday India has been having a series of seizures and just zoning out very badly and we took her to sacred heart children’s hospital last night and they took blood to check her electrolytes and blood cell count and have referred us to a neurologist locally and also for a EEG (overnight sleep analysis). We will update again soon when we receive the results of her testing. We have arrived at our destination here in Idaho. Took several hundred miles and tons of money due to an avalanche our last day on the road but we have made it safely. We are still unpacking and getting settle. It will be nice to be to finally relax. India is super happy playing around with her sister in the beautiful 60 degree weather. We are currently get her set up with her therapies and will post more updates closer to her UCLA neurology appt in May. Made it to our 70% goal, now it’s all about our 75% goal. We are currently having lunch in Destruction Bay in Yukon Territory having lunch. We have tons of pictures and stuff to share with everyone. Today marks our last day in the state of Alaska. We have most our things packed and ready, all our planned stays through Canada planned. We are ready to go. Along with 4 pets 2 kids and not enough coffee in the world hah. We appreciate all the love and support and we will update everyone on our way through Canada. We are almost to our goal and will get there with time.